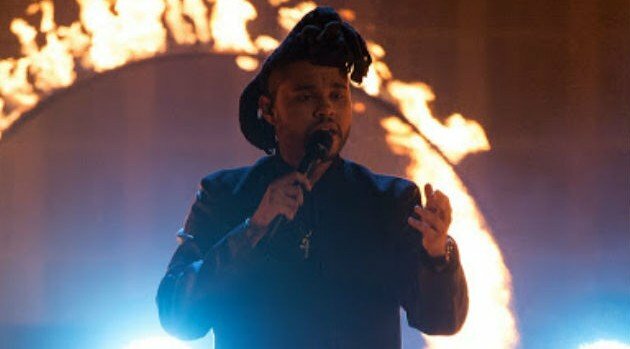 Academy Award nominations were announced earlier today and while much of the chatter is centered on which actors got nominated or which film got snubbed, fans of The Weeknd were overjoyed that he was one of the artists to be recognized. Joining in on the discussion was The Weeknd himself, who took to Twitter to express his gratitude hours after learning that “Earned It,” from Fifty Shades of Grey, is up for Best Original Song. The Oscars will be handed out on February 28 in an ceremony airing live on ABC from the Dolby Theatre at Hollywood & Highland Center in Hollywood.